← Visit us at West Coast Art and Frame! For those of you who do not know Emily, she is a very important member of our Production Team! Our Creative Director. 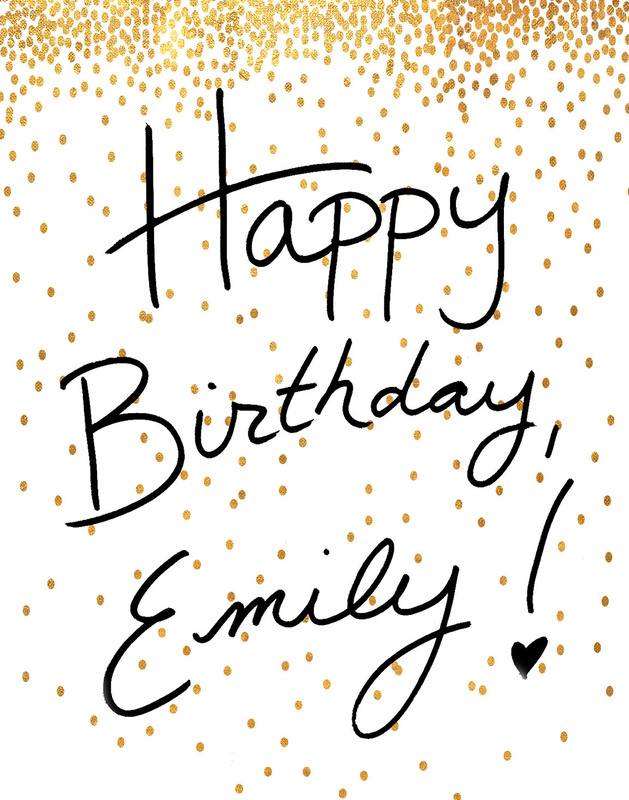 We would like to wish her the happiest birthday! 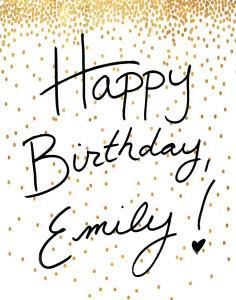 Thanks for all you do, Emily!